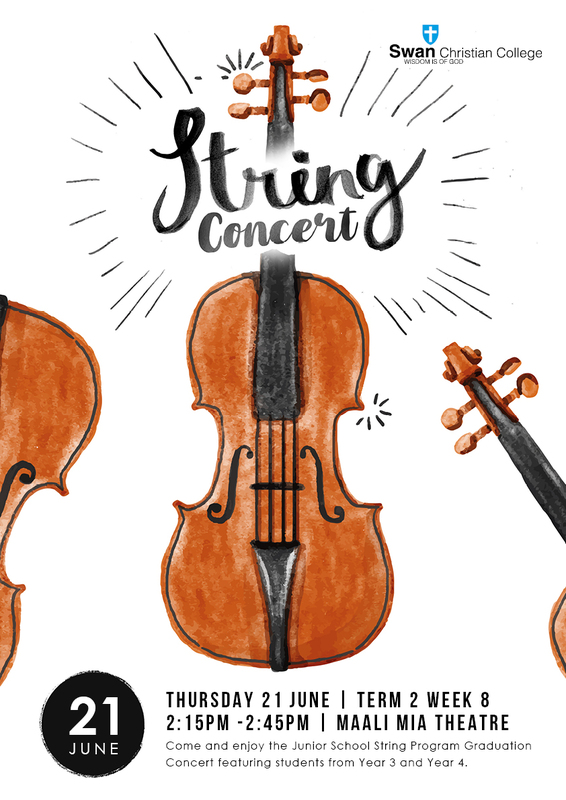 Come and enjoy the Junior School String Program Graduation Concert featuring students from Year 3 and Year 4. The concert will take place on Thursday 21 June from 2:15-2:45pm in the Maali Mia Theatre. All welcome.